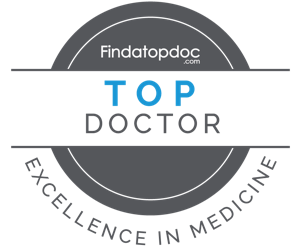 We deliver comprehensive, continuously-accessible, family-centered, coordinated, compassionate, and culturally-effective care. Friendly, always professional. SO Clean, Love the Dr. Very kind and nice to my children. Great staff. 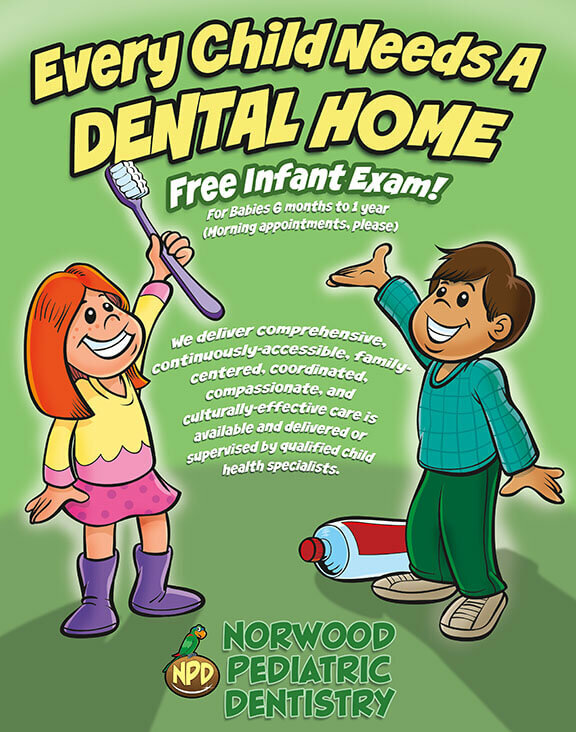 Great place to take a kid that is nervous about going to the dentist. 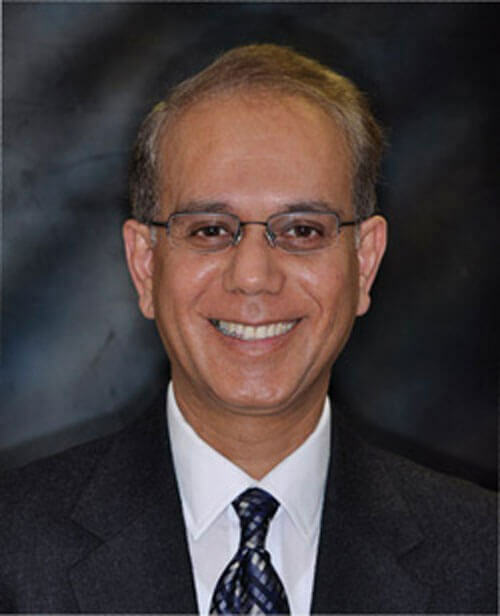 Dr. Nooruddin Pradhan is a member of the American Dental Association, the Massachusetts Dental Society, the Metropolitan District Dental Society, the American Academy of Pediatric Dentistry and the American Board of Pediatric Dentistry. 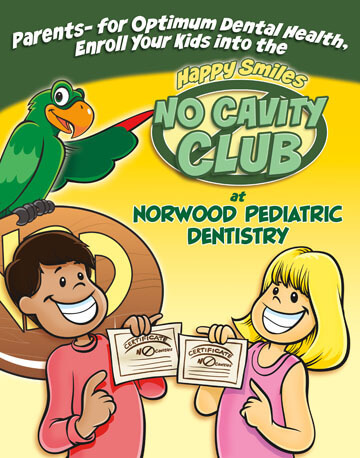 Click the image above to join our No Cavity Club!